The Fairbanks-born and Anchorage-raised point guard -- who plays in Las Vegas -- is one of the nation’s top recruits as a high school junior. The teams battled to a tie Tuesday night. 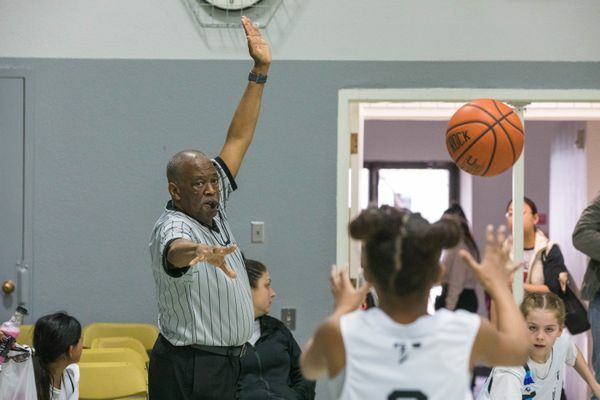 Harold Wilson is Anchorage’s oldest high school football referee — and he still refs state championship games. Monroe Catholic High School in Fairbanks and Tri-Valley School in Healy have signed an agreement to establish a joint football team. In a thrilling Class 4A boys finale, Ketchikan prevailed in overtime to defeat the Dimond Lynx. 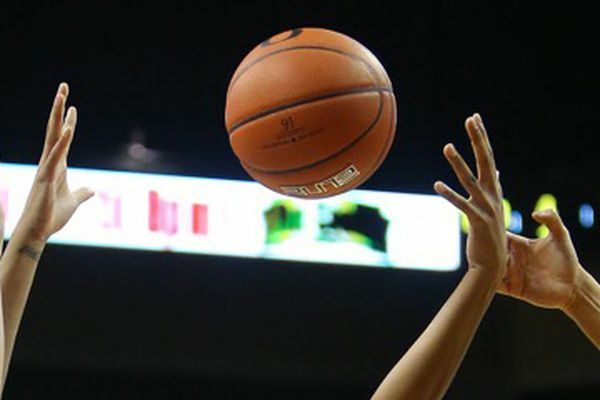 Ketchikan, Dimond and Anchorage Christian won titles Saturday. 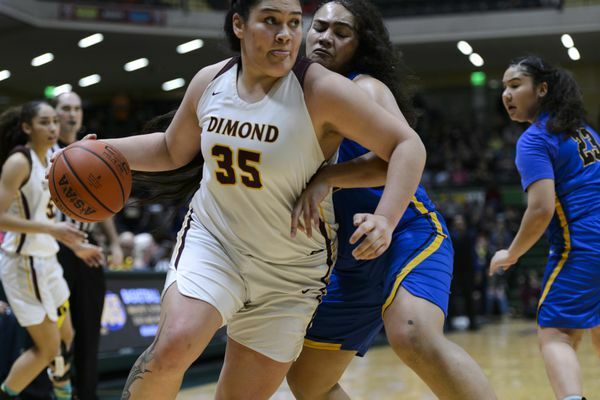 Powered by their senior leader, the Dimond Lynx thwarted a late comeback by Bartlett to win the Class 4A girls basketball championship. The Lions smothered the Bulldogs with their signature full-court press. The Lions have only lost one game this season on the way to the title. 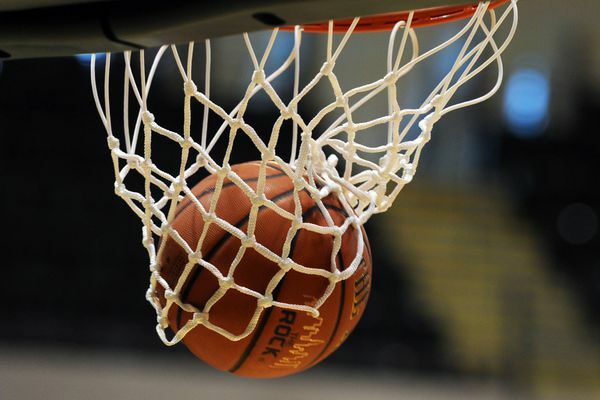 Anchorage Christian beat Kenai Central and Nikiski got past Barrow in Friday’s semifinals. The Kings are the tournament’s No. 8 seed but will go home with a trophy after winning their first two games. 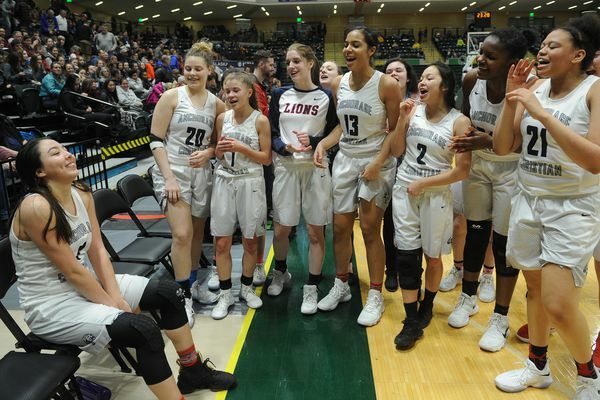 A last-second basket lifted the Lions past Eielson in Friday’s semifinals at the state basketball tournament. The Golden Bears will meet a title-game regular in Dimond, which advanced to the Class 4A championship game for the fifth straight year. 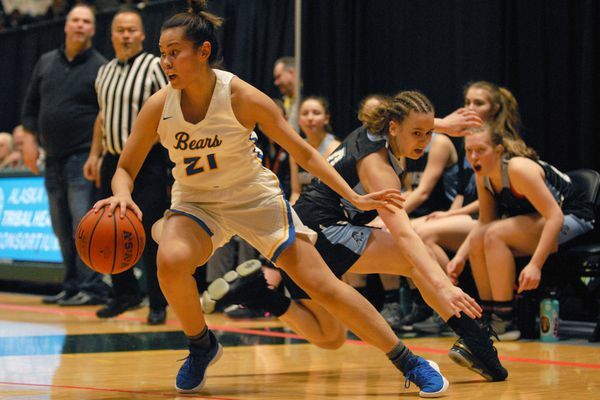 The young Golden Bears showed veteran poise to join Dimond, Chugiak and Soldotna in the semifinals of the state tournament. Joining the Grizzlies in Friday’s semifinals are ACS, Eielson and Valdez. The Lions will meet Kenai Central, a 34-32 winner over Mt. Edgecumbe, in Friday’s semifinals. 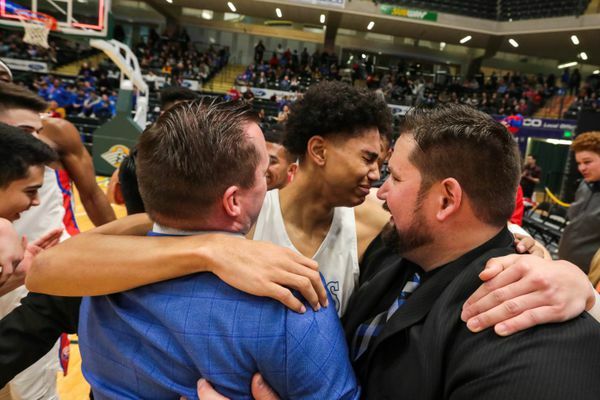 Behind senior Marcus Lee’s 25 points, the Kings rallied from an 18-point deficit to take down the top-seeded Thunderbirds. 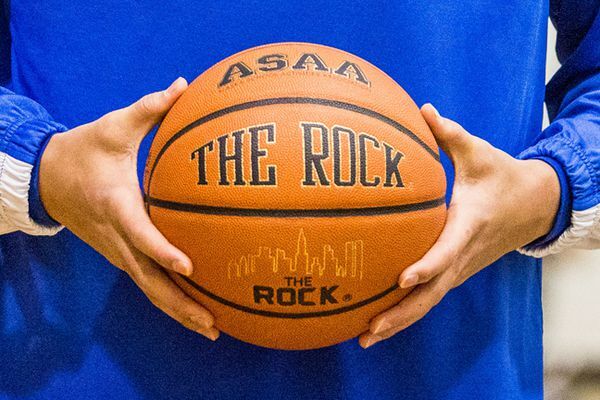 The Lions’ dominance in Class 3A play could change the look of Alaska high school basketball. 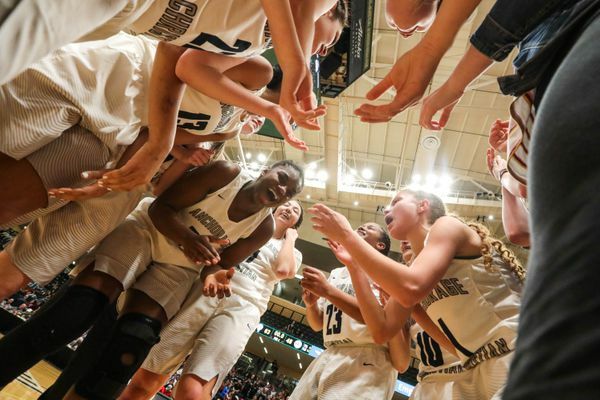 She’s a 10-time Alaska champion who will try to help the Lynx win another basketball title at this week’s Class 4A state tournament. The Harpooners beat Metlakatla in the title game to give Point Hope two state championships to celebrate.